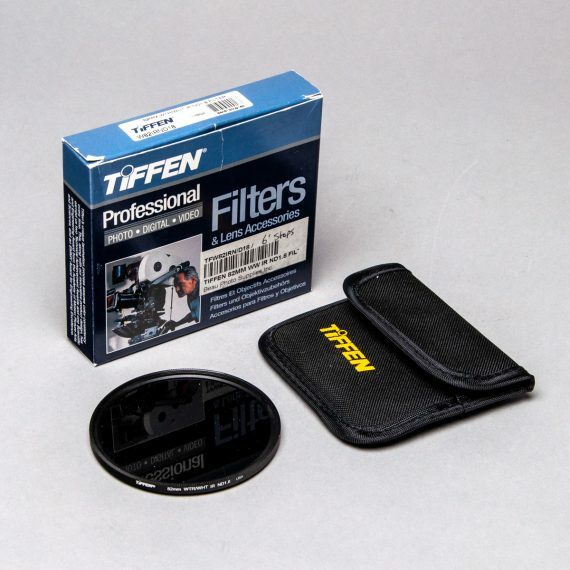 Tiffen 82mm WTR/WHT IR ND 1.8 Filter | Beau Photo Supplies Inc.
Tiffen 82mm WTR/WHT IR ND 1.8 (6 stops) filter. Made with Water White glass and ColorCore technology. Includes padded filter pouch.